If you’re looking for car insurance in Columbia, MO, Kasmann Insurance works to find you the best policies for auto insurance. As an independent insurance agency, we have the ability to compare multiple auto insurance policies to find the one that best meets your needs. To make it easier on you, we often pair homeowner’s insurance and a personal car insurance policy together to maximize your protection and discounts. Like homeowner’s insurance, auto insurance has multiple levels of pricing. The insurers determine price points based on the type of vehicle, age of driver, prior insurance history, driving record, credit score, and other various factors. Fundamentally, the basic auto insurance policy is the same with some variations in coverages and rates. It is illegal to own or drive an automobile without liability car insurance in Missouri, as well as in many other states. Liability car insurance covers any damage to others, or their property, that you are responsible for causing due to the ownership, maintenance, or use of your car. When you cause an accident, Bodily Injury liability pays for any injuries or fatalities in the other vehicle, up to the limit purchased under your auto insurance policy agreement. Property Damage liability pays for damage you are responsible for, up to the limit you purchased, if you damage someone else’s vehicle, a guard rail, a building, or any other property. Liability coverage also pays for your legal defense if you are sued as a result of a motor vehicle accident. Liability car insurance can be purchased with “split limits” or “combined limits”, depending on which option you choose. Split limits are more common and will list three numbers on your policy declarations page (e.g. 100/300/100) to reflect per person Bodily Injury limit/per accident Bodily Injury limit/Property Damage limit in thousands. Combined liability is usually a higher amount such as 300 (300,000) or 500 (500,000), and represents a total limit for any type of liability as a result of a single accident. Missouri law only requires a minimum of 25/50/10 liability coverage – $25,000 per person Bodily Injury / $50,000 per incident Bodily Injury / $10,000 Property Damage – but higher limits are available and encouraged. No deductible applies to liability. 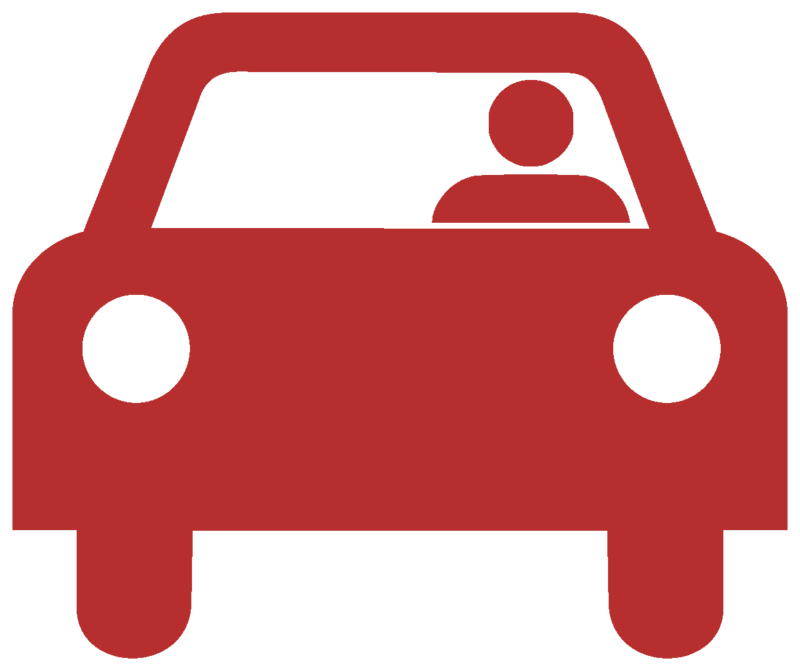 Along with liability car insurance coverage, Uninsured Motorist coverage is required by state law to protect drivers against those who fail to comply with the mandatory car insurance law. This coverage pays for your bodily injury and/or lost wages when you are involved in an accident with a driver who does not have auto insurance. Like Uninsured Motorist coverage listed above, this coverage would apply to your bodily injury and/or lost wages if you are involved in an accident with a driver who has lower liability limits than you do. If a driver with 25/50/10 liability hits you and causes $75,000 in medical expenses, and you have liability and under-insured motorist coverage at higher limits (e.g. 100/300/100), your coverage can “drop down” to make up the $25,000 difference. If you purchase Collision car insurance coverage, your insurance company will pay to repair any damage to your car, regardless of who is “at-fault”. Collision auto insurance coverage requires a deductible in the amount of $250, $500, $1000, etc… The deductible applies to each accident and is the amount you are responsible for paying before your insurance company pays the rest. The higher the deductible amount you choose, the lower the policy premium. Common events covered by Comprehensive car insurance coverage are hail damage, fire, theft, falling objects, deer, and windshield damage. Like Collision coverage, when you buy Comprehensive coverage, you choose a deductible that you will be responsible for paying in the event of an accident. This coverage is for you, the auto insurance policyholder. Also known as Med Pay, it pays for your reasonable and necessary medical care as a result of injury from occupying, while getting into or out of, or if struck by an automobile. Contrary to popular belief, this is not rental car insurance coverage that can be used to rent a vehicle while on vacation. Rental Reimbursement coverage pays for a rental car while your vehicle is being repaired as the result of a Collision or Comprehensive claim. You can only buy Rental Reimbursement if you have also purchased Collision or Comprehensive coverages. Your policy will list a maximum coverage limit per day, as well as a maximum amount or maximum number of days, per accident. If your vehicle breaks down, is stuck in snow, has a dead battery or a flat tire; or, if you run out of gas or lock your keys in your car, you can purchase Roadside Assistance car insurance coverage to help in these situations. Some companies offer the coverage with no set limit; however, most companies offer different coverage limits that can be purchased for various premium amounts. Also, be sure to check if your particular company has a dispatch service you can call directly for help, or if they simply reimburse a bill you have already paid. 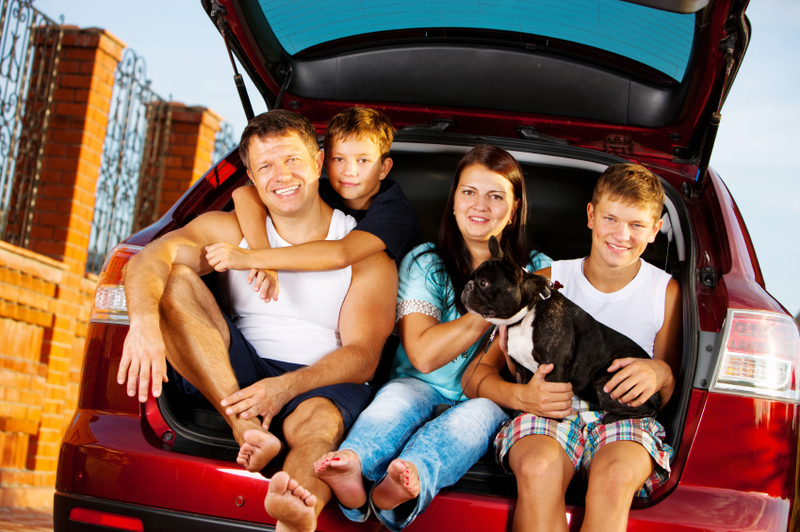 Additional physical damage auto insurance coverage in may also be offered by your specific insurer. New Car Replacement, Loan or Lease Gap, or Original Equipment Manufacturer parts are examples of coverages or benefits that could also be available under your car insurance policy. If you have any questions about any additional coverages, please contact your agent. As your local Columbia, MO agents, Kasmann Insurance Agency knows how to get the right car insurance coverage for your vehicle. Don’t risk getting pulled over without any auto insurance! Give Kasmann a call today and let us help you!